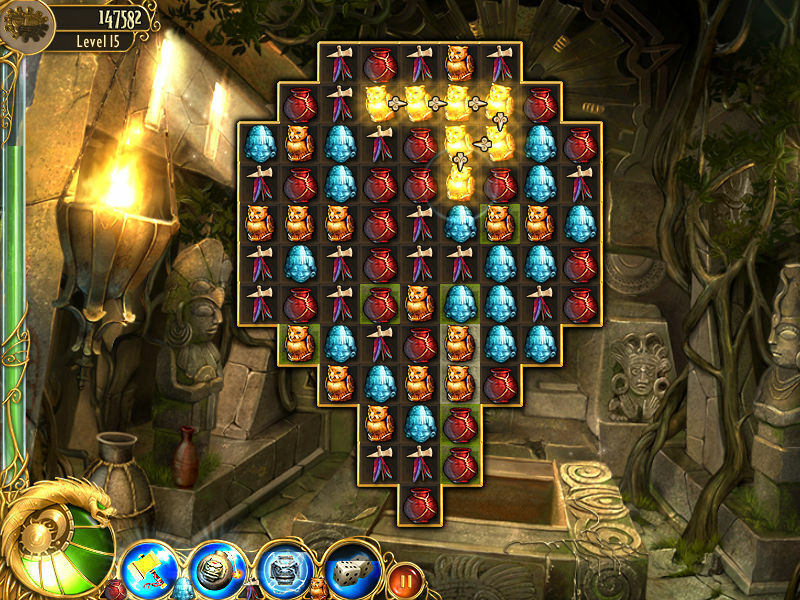 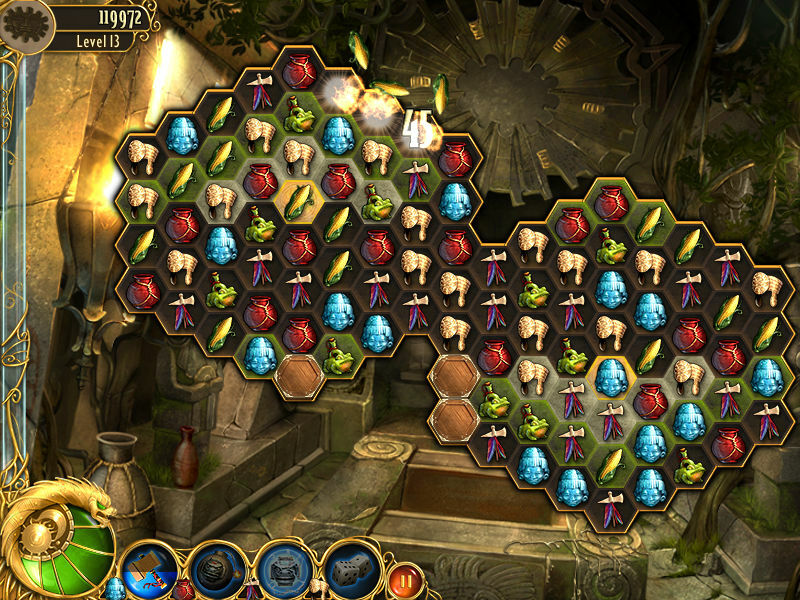 Game The Lost Inca Prophecy. 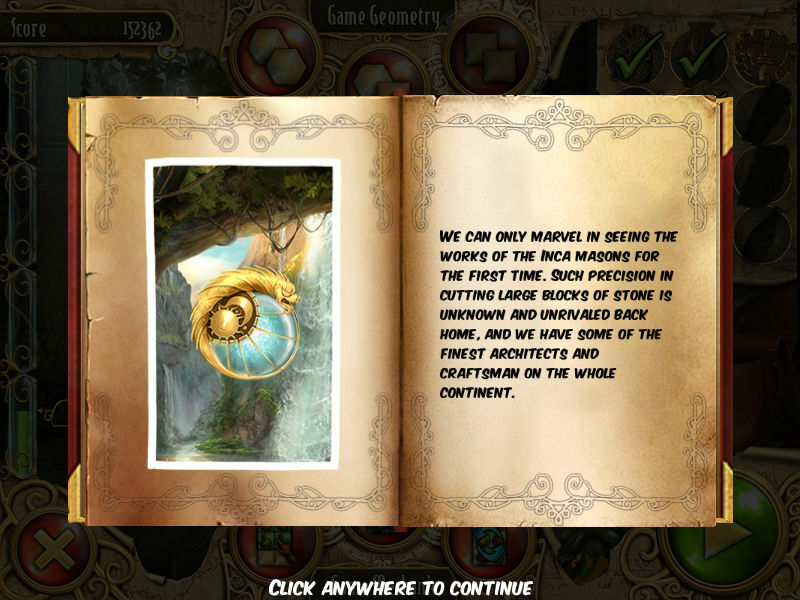 Download game The Lost Inca Prophecy for free at Nevosoft.Com. 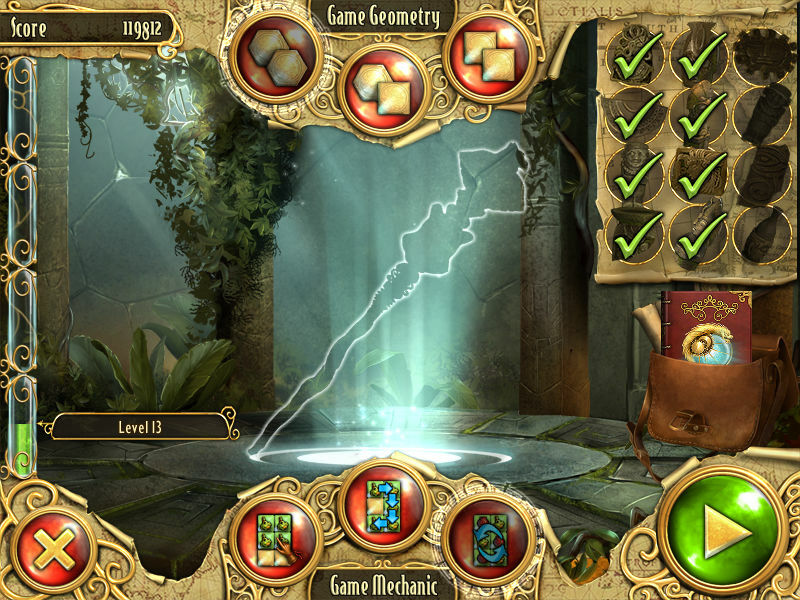 Description, walkthough of The Lost Inca Prophecy, buy game. 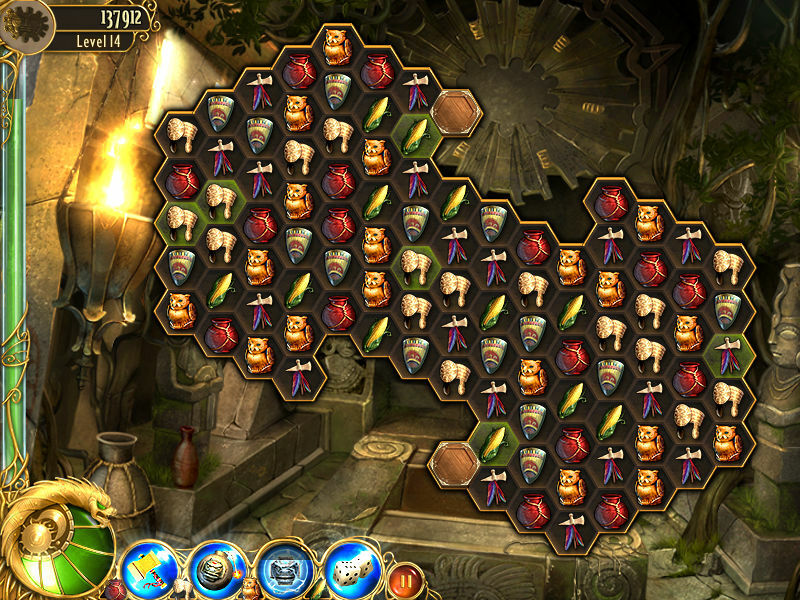 The Lost Inca Prophecy has six unique game modes combined with the 16 hidden object levels that will test your match making aptitudes and will keep you entertained for days!